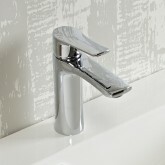 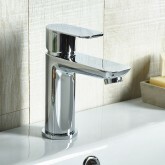 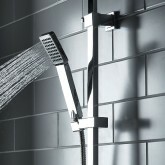 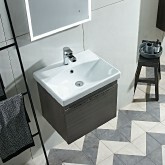 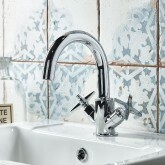 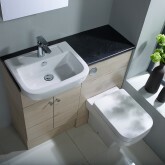 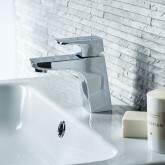 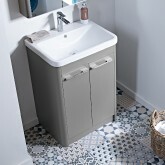 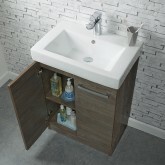 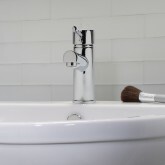 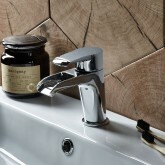 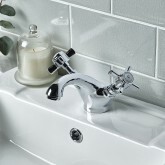 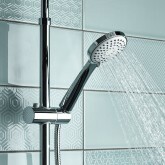 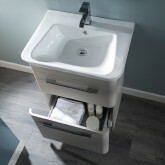 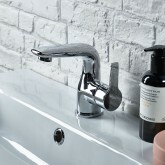 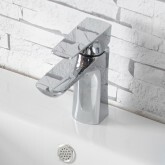 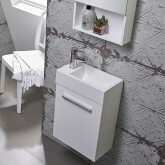 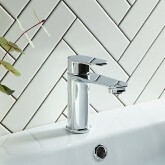 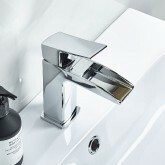 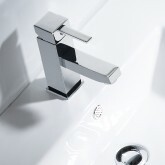 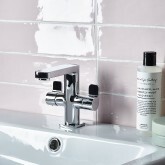 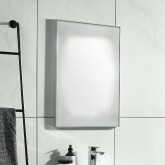 The easy elegance of the Nashville sanitaryware ranges means it will look at home in any bathroom. 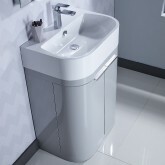 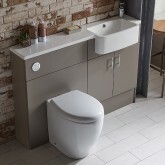 The range includes the option of a comfort height WC pan and cistern to help reduce the burden on those tired legs. 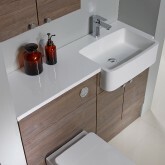 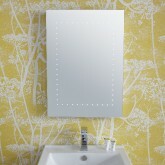 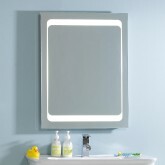 This range is ideal for use with R2 fitted and modular furniture.